Arbonne Evolution Full Control is a weight loss supplement in a kiwi-watermelon flavored powder. It contains Glucomannan as the key ingredient, which is designed to make you feel fuller and less likely to eat more calories. Glucomannan has been approved by the European Food Standards Agency (EFSA) for weight loss, and it also contains saffron, which comes with some positive research into its effects upon appetite and weight loss. No comments Published Apr 12, 2019. Full Control is a powdered supplement that you just add to water. According to the product information, this watermelon kiwi flavoured drink is based on Glucomannan and will keep cravings at bay. Let’s find out more. Arbonne Evolution is a Direct Marketing company (also known as multi-level marketing company or MLM), selling what are described as botanical based products. The company began in Switzerland in 1975 before moving to California in 1980. Today, Arbonne Evolution operates in the USA, UK, Canada, Australia, Poland, and New Zealand, with company bases and networks in all these countries. Arbonne Evolution Full Control is a powdered supplement in watermelon kiwi flavour that comes packaged in a large tub of 306g, which is sufficient for 90 servings (30 days supply). This seems inconvenient for users because you need to drink it three times a day and in our opinion, sachets would have been much easier to transport and use at work or elsewhere you have to be. Full Control is based on Glucomannan, an effective ingredient that can help reduce appetite and hunger pangs as described, but does contain an added laxative which may reduce the effectiveness and lead to additional side effects. Arbonne Evolution is a MLM company, so this supplement is not straightforward to buy and seems expensive compared to other Glucomannan based supplements on the market. What are the side effects of Arbonne Evolution Full Control? Arbonne Full Control may cause some side effects. Glucomannan can cause gastrointestinal effects in some users including gas, bloating, abdominal discomfort, diarrhoea, and increased bowel movements. In addition, it may cause changes to blood sugar levels so you will need to see your doctor before using if you are taking medication for diabetes. Magnesium citrate may increase the risk of adverse effects. Potential side effects include stomach pain, dizziness and light-headedness, diarrhoea, watery stools, difficulty in urinating, and no bowel movements within 6 hours of taking. Ensure that you drink plenty of water while using this supplement to avoid the risk of blockages or dehydration. How much does Arbonne Evolution Full Control cost? Arbonne Evolution Full Control, like all supplements sold via MLM, is overpriced and complicated to buy. We cannot see the available price via the official website because we do not want to sign up for an account or become a distributor for the company. However, we found it on sale via Amazon USA for a whopping $125.43 for a month’s supply. The price on Amazon UK was much cheaper at £29.95 for the same 90 servings tub. If you want to buy this supplement, you can find distributors operating on Facebook so the idea is that you enter a dialogue with one of these and then buy through this personal contact. It seems like a hassle to us but this is the way that Direct Marketing operates. 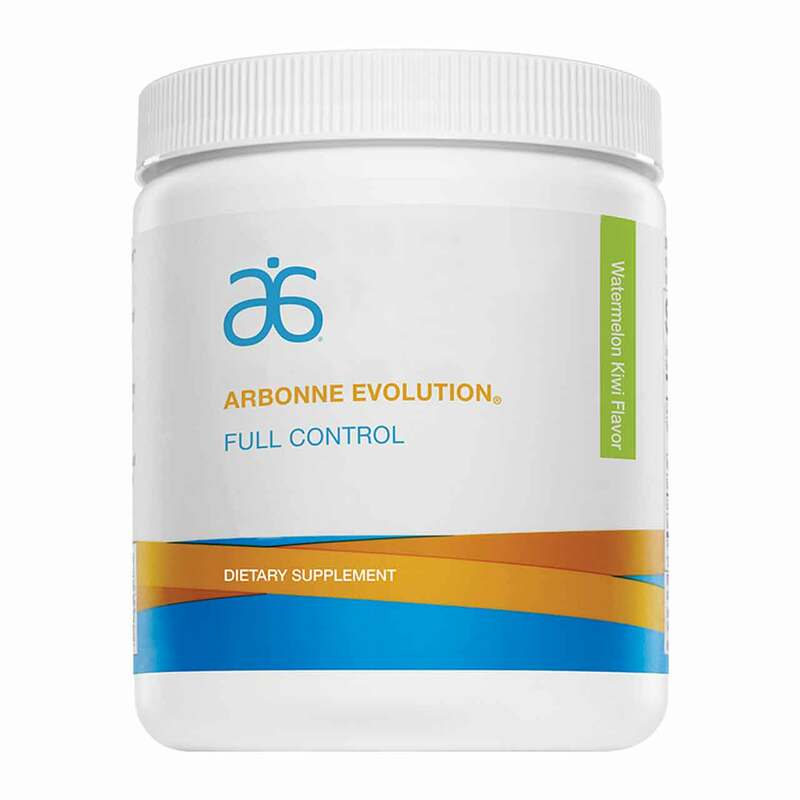 Arbonne Evolution Full Control is a weight loss supplement in a powdered form that you just add to water and drink, and the idea is that doing this will reduce appetite and make you less likely to snack or give in to cravings. Watermelon Kiwi is the one flavour available. It is important that you like the taste because you are going to be drinking it three times a day! 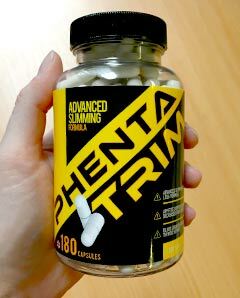 The main ingredient is Glucomannan a natural fibre that forms into a gel when added to water and ingested, and because the fibre fills you up simply by taking up space in the stomach, you are unlikely to feel hungry or get the urge to snack. In addition, it has a beneficial effect on cholesterol levels and blood sugar levels. For good reason, Glucomannan is becoming popular as a weight loss ingredient and although unapproved by the FDA, is approved by the European Food Standards Agency (EFSA) for weight loss. Full Control contains 1g of Glucomannan per serving, and you take the supplement three times a day before meals. This is in line with EFSA recommendations. The supplement also contains saffron, which also comes with some positive research into its effects upon appetite and weight loss. Less good is that it contains the laxative Magnesium Citrate. Check out the ingredients tab and the side effect tab to find out more. Arbonne is a MLM company that originally focused on skin care, but today sells a range of products based on botanicals and includes weight loss supplements and anti-aging products. The style of the advertising is glossy and slick and high quality, and if you want to be involved and sell the products yourself, you can become a distributor. Network Marketing, or MLM, is a business model that requires you to sell to your own network of contacts, and some people find that doing this is a good income stream. However, it is controversial and often harder to succeed than the company will have you believe, despite all the brainwashing and promise of riches. 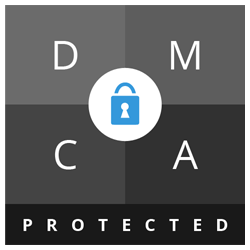 Check out our article on MLM to find out more. No customer feedback. Has anyone outside the Arbonne bubble actually tried this supplement? Arbonne is a huge international company operating in the USA, UK, Canada, Australia, Poland, and New Zealand, with company bases and networks in all these countries. We have covered some of the weight loss supplements in previous reviews including Arbonne Evolution Metabolism Support, Arbonne 7 Day Body Cleanse, and Arbonne Evolution Thermobooster. What does Arbonne Evolution Full Control claim to do? There is an explanation about how it works and how to create a good home demonstration while selling it! “Most soluble fiber absorbs water and can help you feel full, but glucomannan is unique because it can absorb water up to 100 times its weight. Does Arbonne Evolution Full Control work? Yes, it may work, although we have some concerns. First up, Full Control does contain a lot of filler ingredients, such as rice syrup and flavourings, when compared to the active ingredients. However, Full Control delivers 1000mg per serving of Glucomannan which is the optimum serving when taken three times a day before meals, as recommended by the directions. So, take this supplement and you should reduce cravings and hunger pangs and there are other health benefits as well. Glucomannan swells in the stomach, so it makes you feel fuller and less likely to eat more calories. In addition, it is a fibre so will make bowel movements easier. Research suggests Glucomannan helps to lower cholesterol levels and fats (triglycerides). Our major concern about Full Control is the addition of Magnesium Citrate which is a mild laxative, and may cause the evacuation of all the Glucomannan before you notice the benefits. Magnesium Citrate is often taken for constipation and according to health advice, generally works within 30 minutes to 3 hours of taking. Full Control also contains 5mg of saffron. This is supposed to prevent snacking but there is very little real evidence and with such a tiny serving size here, we cannot see it having much effect. Serving size is equal to 1 x 3.4g of powder. Each serving contains 5 calories. According to the ingredients information, the bulk of the powder is composed of carbohydrates namely filler ingredients such as rice syrup, Stevia, and flavourings. Glucomannan Powder (1000mg): Derived from the root fibre of a plant from Asia called Amorphophallus Konjac, Glucomannan has long been used by the food industry as a natural thickener. More recently it has become popular for weight loss and is one of the very few natural products to be approved by the European Food Standards Agency (EFSA) as effective for weight loss. Glucomannan is often used as a remedy for constipation, typical in people with a low fibre diet. It is a bulk-forming laxative which means that it causes the bowels to open because of the fibre content, unlike laxatives such as Senna that irritate the gut lining. It is also useful for diabetics “because it delays the stomach’s natural emptying process, which leads to more gradual sugar absorption and lower blood sugar levels after meals”. Effective serving size is 3000mg a day so this is in line with this supplement. Saffron (5mg): Very expensive spice derived from the crocus flower and important in culinary use. When tested on women between 21 and 45, it seemed it might play a role in eliminating snacking. However, in such a tiny serving size we cannot see it being very effective here. Other ingredients: Rice syrup solids, citric acid, natural flavors, potassium citrate, silicon dioxide, Stevia extract, and fruit and vegetable juice (colour). We have been unable to find any independent customer reviews for Arbonne Evolution Full Control. There is no money-back guarantee offered by Arbonne Evolution. You may find that your independent consultant offers a guarantee before you buy, but we think it unlikely that you will be actually likely to get your money back if you are dissatisfied. It is not that easy to buy Arbonne Evolution Full Control. You cannot get it directly from the official website without going through the rigmarole of signing up to an account. The Arbonne approved method of buying is to buy through a distributor, but you should be able to find one of these on social media, especially Facebook. Arbonne Evolution Full Control is also on sale via Amazon (USA and UK sites). We don’t rate Arbonne Evolution Full Control very highly. Although we believe in Glucomannan supplements for weight loss and this one does contain an effective serving, there are too many negative points to make it worthwhile. Full Control contains an added laxative that may reduce the efficacy of the principle ingredient, as well as increasing the risk of side effects. In addition, you will need to take it three times a day which may be inconvenient thanks to the unportability of the large tub. Drinking the same flavour three times a day for a month may not be an enjoyable experience for some customers either. 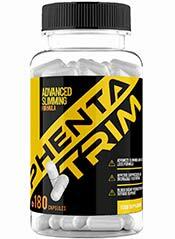 Other concerns include the lack of customer feedback, a guarantee or even a standard price for the supplement. Overall, we feel that there are far better Glucomannan supplements on the market that you can just buy from a shop or website in the usual way that will be much less hassle and work better. We do not recommend Arbonne Evolution Full Control to the Watchdog readers. How does Arbonne Evolution Full Control compare to Phentatrim?